Want a cute look that’s totally fun and easy to create? Check out how to master these two French braids. 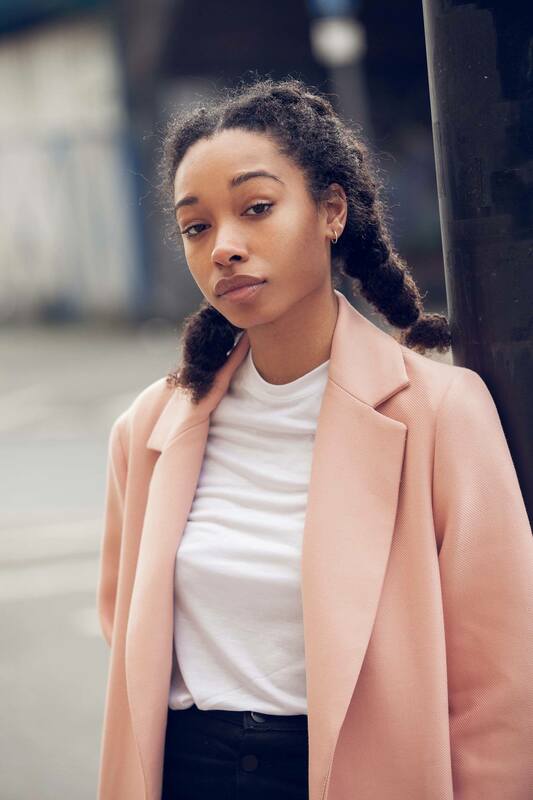 Two French braids are a great way to style natural hair. Step 1. Prep your hair. It’s not often we say this, but this is one style that actually calls for unwashed locks! 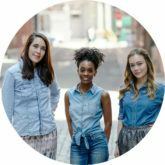 Hair that’s freshly washed can often be too soft and smooth to hold a braid in place, so it’s best to weave with hair that’s a little more lived-in. 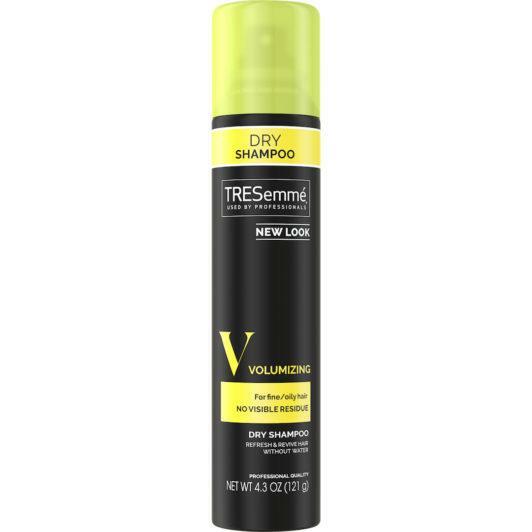 However, if you’re loyal to your hair washing schedule, use a dry shampoo, like TREsemmé Fresh Start Volumizing Dry Shampoo, to help refresh your hair and provide it with some volume. For any natural-haired ladies out there looking to learn how to do French braids, skip the dry shampoo and apply a nourishing oil, like Suave Professionals Coconut Hair Oil Infusion Damage Repair Oil Treatment, throughout your ends before styling. 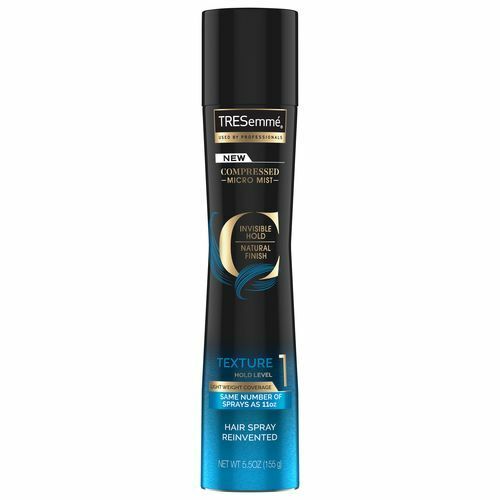 This lightweight oil works to hydrate your strands while also keeping frizz at bay. Step 2. Create a center part. Using the end of a rat-tail comb, divide your hair down the center of your head. Try to create an even part as you go down your hairline. Tying one side of your hair into a bun will stop you from accidentally pulling in any hair from the other side. Step 3. Begin French braiding. Now it’s time to learn how to French braid your hair! Taking a piece of hair around 3-4 inches from just above your temples, divide it into three equal sections. Start by creating a standard three-strand braid, braiding left over middle, right over middle. From here, all you need to do is take up more hair from the surrounding area, pulling it into the braid as you go. Step 4. Complete your braid. Once you’ve reached the nape of your neck, you should find that you’ve run out of extra hair to bring into your braid. At this point, the hard work is over (phew!) and you can finish up the rest of your braid using the three-strand method again. Now repeat on the other half of your hair and secure your two French braids in place with a hairband. Using a hair tie that’s clear or matches your hair color will help to give a cleaner look. Finish your braid a couple of inches from the ends of your hair. Not only will this stop the bottom of your braids from looking straggly, it will also reduce any chances of your style falling out. 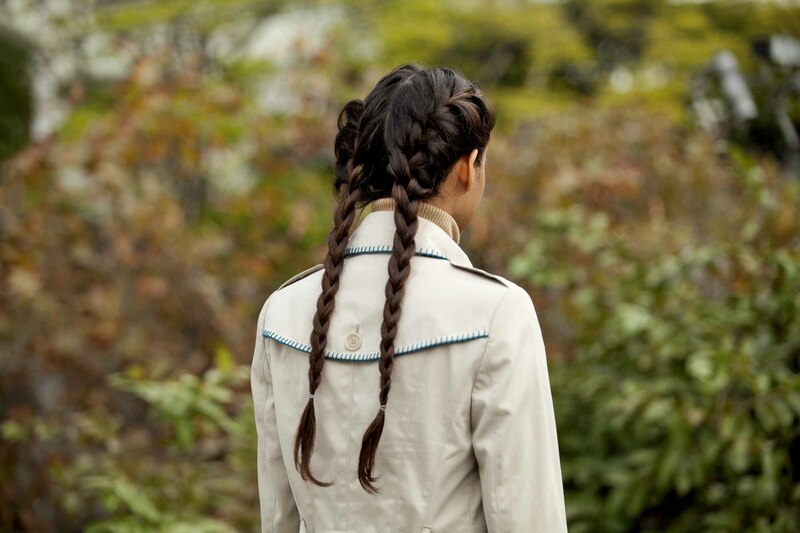 Hairspray is the key to making your double French braids last. Step 5. A flawless finish. And that’s it, you’ve created your double French braids! Now all that’s left to do is to give your braided style a spritz of some hairspray, like TRESemmé TRES Two Extra Hold Hairspray. This spray works to keep your style in check all day and tames any wayward frizz. If you have layered hair, spray some hairspray onto your fingers and use it to set down any flyaways that may have escaped from your braid. For a more textured look, we love using a light-hold hairspray like TRESemmé Compressed Micro Mist Hairspray Texture Hold Level 1. Now that you’ve learned how to French braid your hair into two french braids, you won’t believe how many more hairstyles are now at your fingertips! Try twisting your strands into a low braided bun for a quick and easy updo, or take inspiration from the image above and rock these playful pigtails! 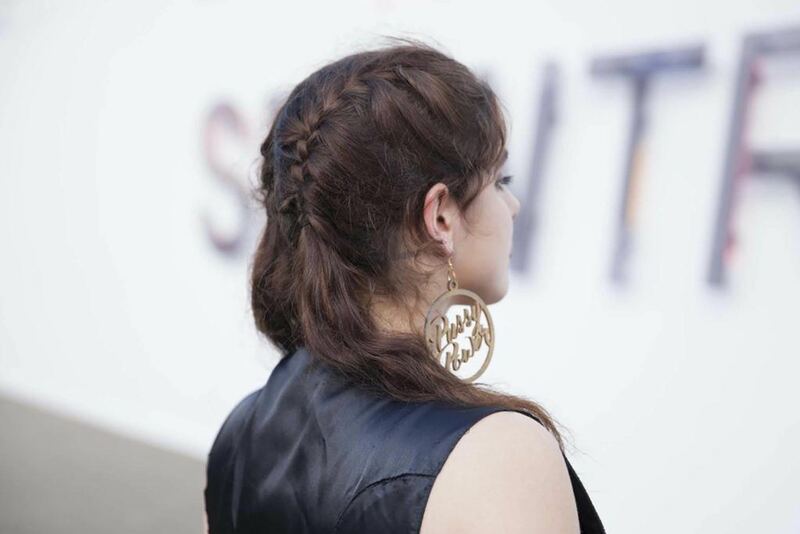 Check out these festival-worthy braid chains.